Many businesses have left-over paint, coatings, or varnishes from refurbishments or expansion projects and need help with solvent paints disposal. So, we decided to put together a useful guide with all the questions you’ll need to ask about how to handle the waste. Q: Why is solvent-based paint used? A: Solvents are used to disperse paint pigments and when they dry, they leave the pigment and oxidized oil, forming a hard film. This makes the painted surface durable. Q: What is the difference between water-based and solvent-based paint? A: Solvent-based paint is often referred to as oil-based or alkyd, and it contains a higher level of organic compounds that water-based paint. When the solvents evaporate, they release Volatile Organic Compounds (VOCs). They have a strong odour and a toxic impact on the environment, which is why the correct solvent paint disposal is vital. Q: Can epoxy coatings and resins also use solvents? A: Yes they can. They are popular in industry because they give a quick-drying, tough and protective coating to concrete floors and metal structures which resists water, acid, and alkali. Q; How could solvent paints disposal affect my health? A: Solvents can get into the body by breathing in vapours or fumes or if they come into contact with your skin. They can cause eye irritation, lung irritation, headaches, nausea, dizziness, light-headedness, and dermatitis. So, waste solvent-based paints need to be handled carefully and correctly and dealt with by experienced professionals. Q: Are they considered hazardous waste? A: Yes, solvent-based paints are a hazard and must be stored, classified, and transported according to the hazardous waste regulationsfrom the Environment Agency. That means your business has a legal duty to comply with the regulations, ensuring your waste is transferred by a licensed company and sent to a licensed facility for disposal or recycling. Failure to do so can result in a substantial fine. Q: Why is classifying the waste important? A: It will help you decide how to store it and deal with it, and it will help your waste handlers manage it. You must give them correctly filled-in paperwork as part of your business’s duty of care to people and the environment. Q: Where can I find guidance on classifying the waste? A: The Environment Agency has a guide to construction and demolition waste which includes paints and varnishes. Access it here. 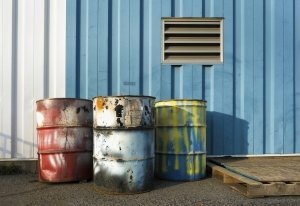 Q: How do I choose the right waste management company for my solvent paints disposal? 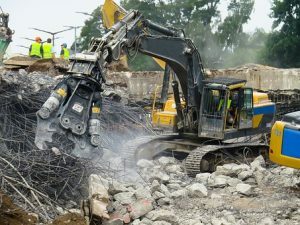 A: Choose a company with a track record in successfully dealing with hazardous waste, such as Inspire Waste Management. They will understand the complex rules associated with it and help you ensure your solvent paints disposal is carried out correctly. Do you need advice from our Inspire Waste Management team? Contact uson 0800 002 9282. How is your farm dealing with its hazardous waste? Is it time to call in the experts? When we hear the words ‘hazardous waste’, we don’t often associate them with farms. 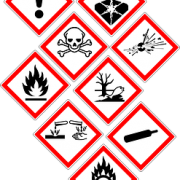 However, several substances used on farms – or produced by them – could be categorised as hazardous. Tightened regulations mean that farms need waste handlers to help them dispose of several categories of waste such as plastics and oils. In fact, an estimated 135,500 tonnes of agricultural plastic waste is produced annually in the UK. They also produce natural waste including slurry and manure. 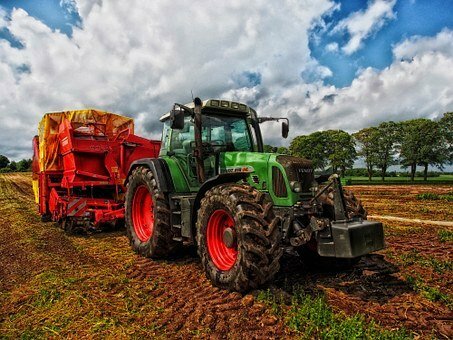 One survey found that slurry and manure was 93% of all agricultural waste, 43 million tonnes in one year. The banning of unlicensed farm tips and burning waste in the open changed the way farmers dealt with hazardous waste forever. That means they must either send or take their waste to licensed sites, register an exemption with the appropriate regulatory body to recycle waste on the farm, or apply to a regulatory body for a licence to continue waste disposal on the farm. 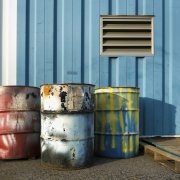 So, what is hazardous waste? It’s waste which is harmful to the environment or humans and that may be chemicals, batteries, asbestos, solvents, oils, or pesticides. Every business – including farms – has a legal duty of care to ensure the hazardous waste it produces or deals with does not cause harm to people or the environment. 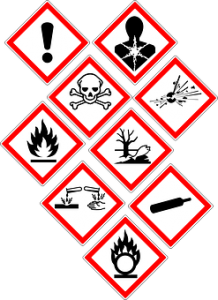 Hazardous waste must be categorised correctly and it must not be mixed with non-hazardous waste. Hereis the official government guide. Anyone transporting it must have the correct licence and the waste classification code which details the name of the substances, where it was produced, a report of its chemical analysis, a description of how the waste was produced, and any special problems or knowledge about it. Why choose an experienced carrier? 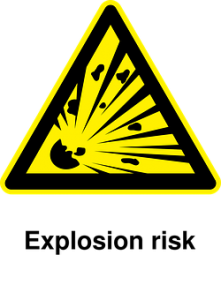 Carriers such as Inspire Waste have experience of dealing with the complex rules surrounding hazardous waste. It’s easy to get on the wrong side of the law by failing to comply with regulations. Inspire Waste ensures its clients have the correct certifications, comply with the law, and contractors used are audited properly. We understand how busy farmers are raising stock and producing crops. Our services including tankers, skips, and dealing with waste certification and transport, help them concentrate on their core business. Need some advice on farm waste disposal? Call our friendly team on 0191 6824142 about our services. https://inspirewaste.co.uk/wp-content/uploads/2018/05/tractor-385681__340.jpg 340 453 Inspire-admin https://inspirewaste.co.uk/wp-content/uploads/2018/10/inspire-c-waste-e1540324531728.png Inspire-admin2018-05-07 12:44:292018-10-23 18:58:43How is your farm dealing with its hazardous waste? Is it time to call in the experts? Does your oil, water, or cooler tank need cleaning? 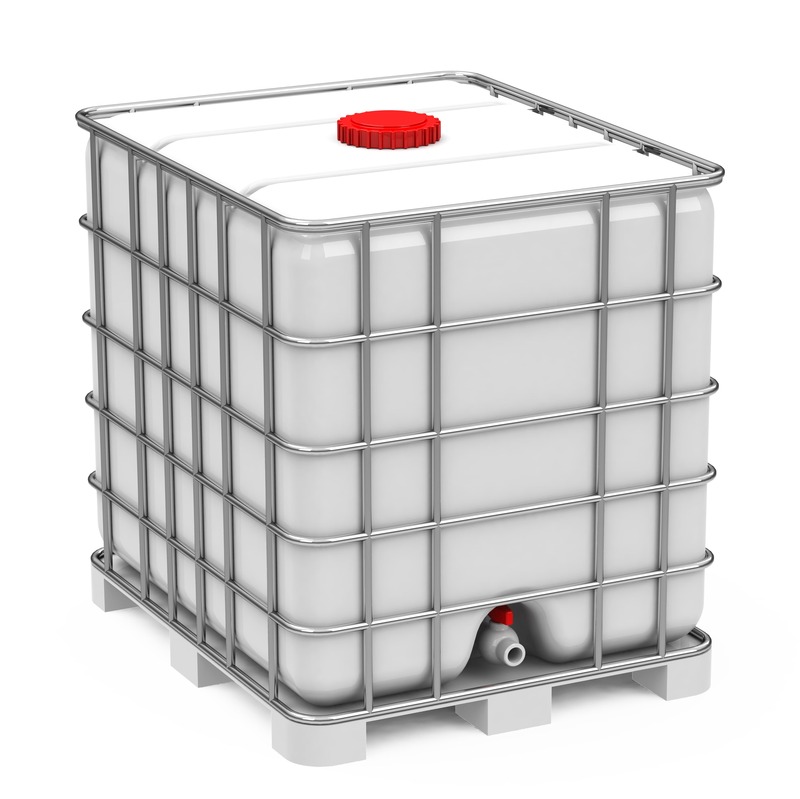 If your business has a tank where you store oil, cooler, or water, it’s vital that you inspect it and ensure it is cleaned regularly. There are many industries where these oils are used, and each must be stored in the correct way to comply with environmental and health and safety regulations. Here is a UK Government guide to the rules covering the storage of oil. 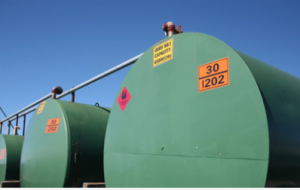 There are different rules for oil tanks stored on agricultural premises. For water storage systems, thorough and regular cleaning is a key way to prevent contamination and the spread of diseases. Water storage systems at hotels, leisure facilities, and pools are especially under scrutiny. Why would your tank need cleaning? Sludge can build up in your tank and can damage it and make its way into your systems. That can then affect the operation of your machinery, for example. 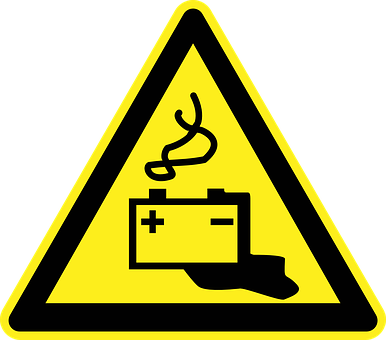 If sludge is present in your cooler tank, your machines could be at risk of seizing up if the cooling system isn’t working properly. Every hour your machines are out of action is an hour’s cost to your business. So, regular cleaning is important to ensure your systems are working to their maximum efficiency and are not at risk of breakdown. If your tank is damaged, you may find that oil, water, or coolant is leaking out into your secondary ‘drip tray’ system and filling it, endangering the land around it. Fir underground tanks, this could mean oil seeping into the ground. If water systems are contaminated, this can lead to serious health problems such as Legionnaire’s Disease, and the potential that you or your staff could be put at risk. Oil and cooler tank contamination can lead to machines breaking down, which could cost your business dearly. For oils used in food processes, it is vital that any contaminated product is removed swiftly and does not affect the fresh product which will be stored in the tank. If you’re looking to remove the tank, you need to ensure it is cleaned efficiently before you do so to ensure the land around it isn’t contaminated and that the tank can be transported safely. How do I choose the right company to clean my tank? https://inspirewaste.co.uk/wp-content/uploads/2018/04/Screen-Shot-2018-04-09-at-16.02.44.png 252 398 Inspire-admin https://inspirewaste.co.uk/wp-content/uploads/2018/10/inspire-c-waste-e1540324531728.png Inspire-admin2018-04-09 12:11:592018-10-23 18:59:23Does your oil, water, or cooler tank need cleaning?